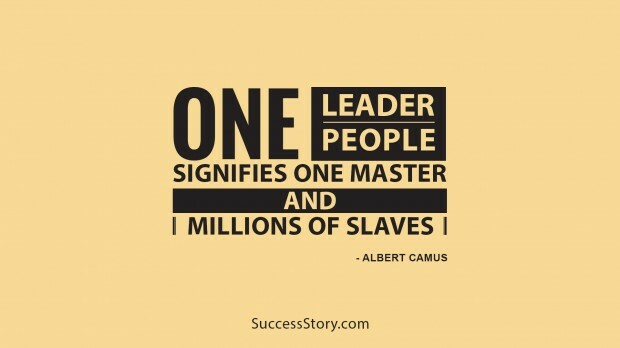 Leadership is a grand skill which defines a person’s ability to guide or lead an entire organization or team. 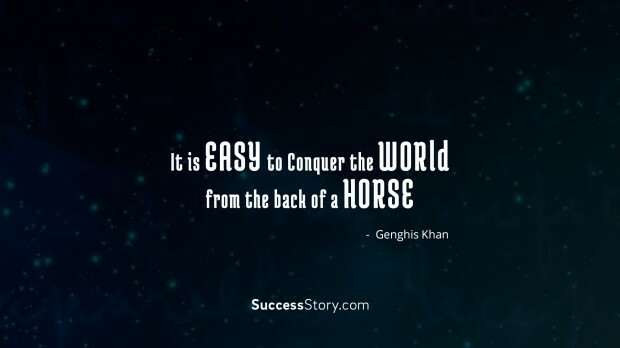 It takes a lot to be a leader and a true leader is usually the most intelligent, active, smartest and wisest of the lot. Leadership is a serious responsibility as everybody in the team looks up to the leader. The character and nature of the leadership defines the overall outlook of the entire organization or group. 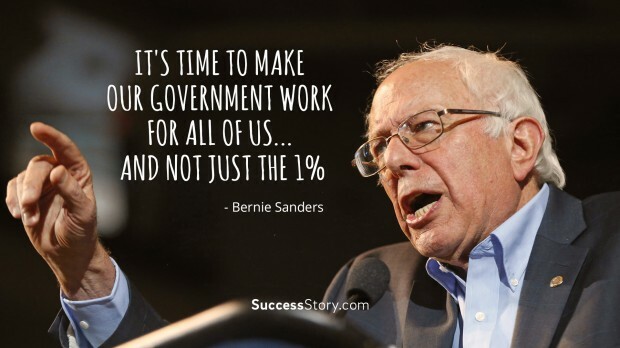 "It's time to make our government work for all of us... and not just the 1%"
"It is easy to conquer the world from the back of a horse." 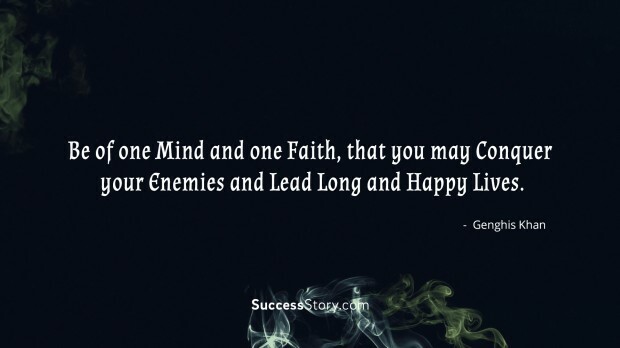 "Be of one mind and one faith, that you may conquer your enemies and lead long and happy lives." 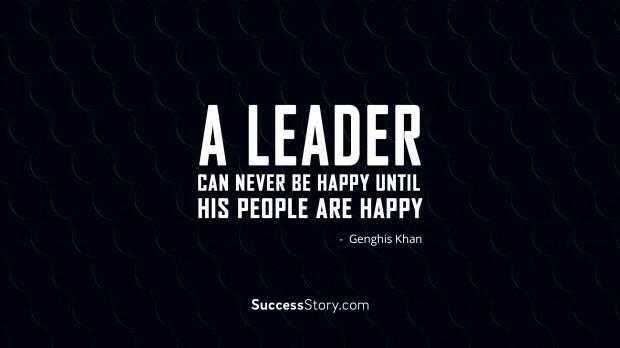 "A leader can never be happy until his people are happy." 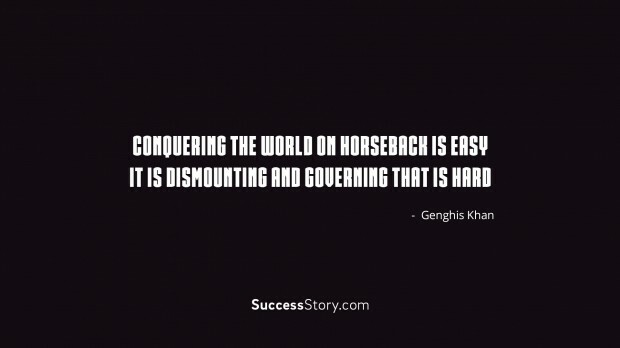 "Conquering the world on horseback is easy; it is dismounting and governing that is hard." 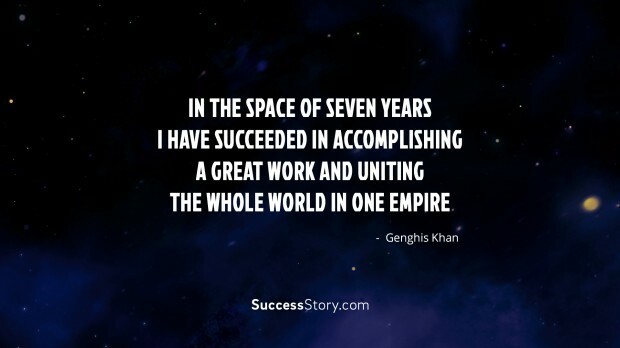 "In the space of seven years I have succeeded in accomplishing a great work and uniting the whole world in one Empire." 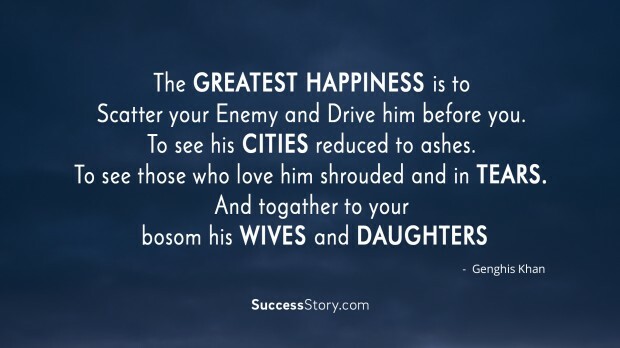 "The Greatest Happiness is to scatter your enemy and drive him before you. To see his cities reduced to ashes. To see those who love him shrouded and in tears. And to gather to your bosom his wives and daughters." 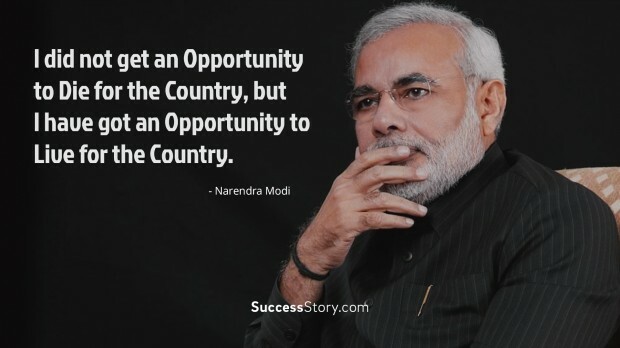 "I did not get an opportunity to die for the country, but I have got an opportunity to live for the country." 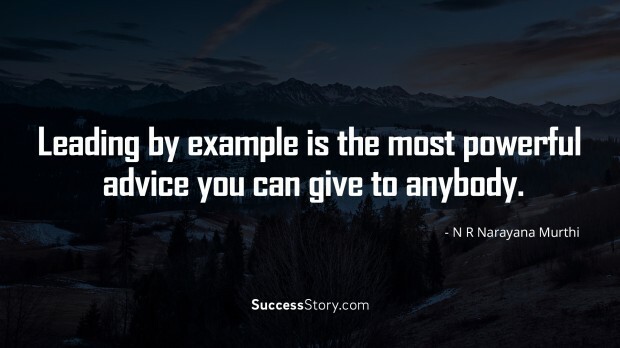 "Leading by example is the most powerful advice you can give to anybody." 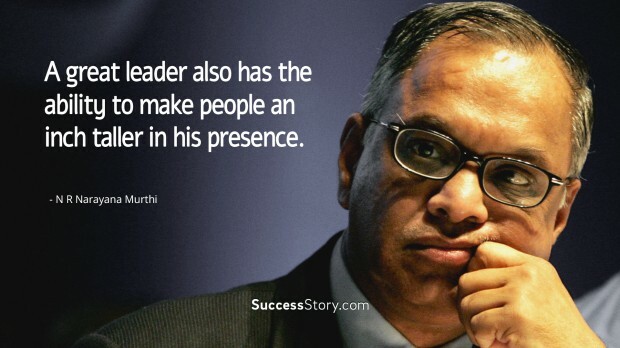 "A great leader also has the ability to make people an inch taller in his presence." 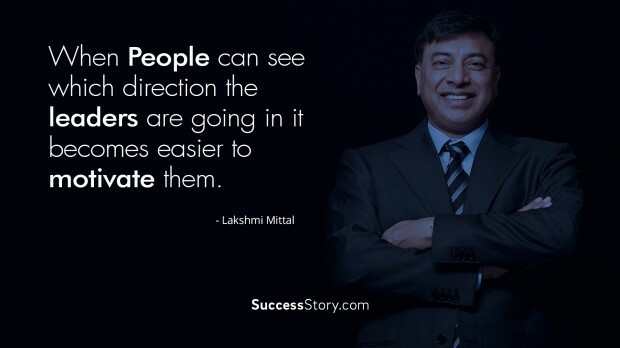 "When people can see which direction the leaders are going in it becomes easier to motivate them."